“ASi exists to serve the vision and mission of the church and is vital for total member involvement!” said Seychelles Mission president Ellsworth Baxen in his opening remarks at the first meeting of Southern Africa-Indian Ocean Division (SID) Adventist-Laymen’s Services & Industries (ASi) International, held May 16-19, 2018, in Johannesburg, South Africa. Seychelles Mission is a territory within the SID whose ASi chapter was launched in April this year. Baxen served as emcee of the event. 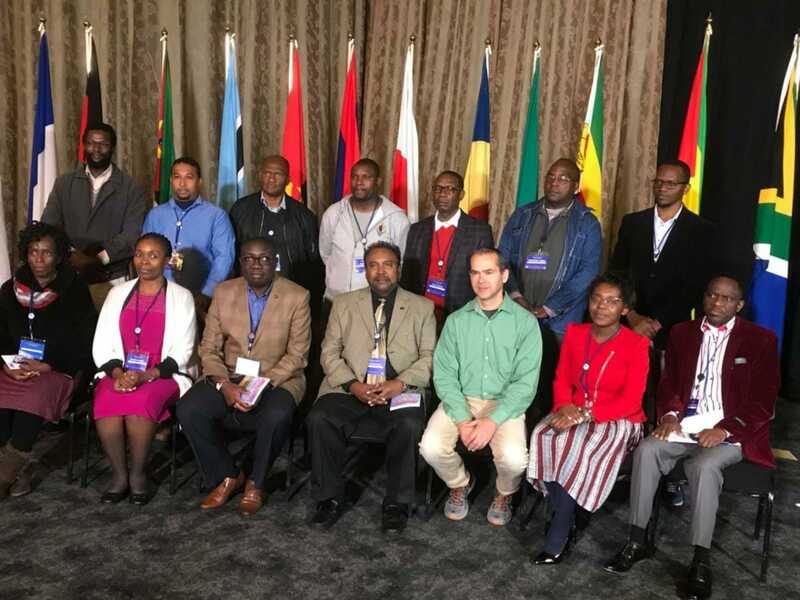 SID president Solomon Maphosa described the ASi meeting as “history in the making,” adding that it is the dream of church leaders for all unions and conferences to launch ASi chapters. SID vice president Hopeson Bonya, who oversees SID-ASi, also co-hosted the event. While seven unions/fields within SID already have organized ASi chapters, the main goal of the meetings in Johannesburg was to form a division-level ASi Association by electing officers, a constitutional and bylaws committee, and other needed structures. 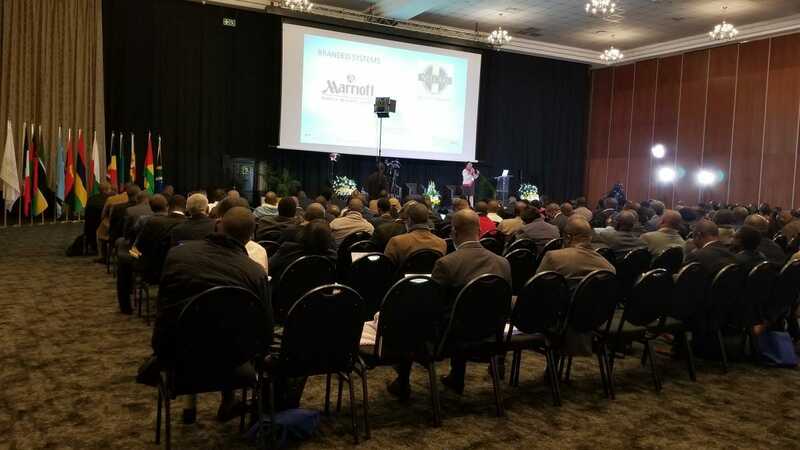 About 450 registered attendees from Zambia, Zimbabwe, Angola, Malawi, Madagascar, Mozambique, Botswana, Swaziland, Namibia, Seychelles, Mauritius, Principe, and South Africa ⎯countries within the SID region ⎯participated in the event. Church leaders, lay business people, and Union ASi Chapter members comprised most of the group. There were also 30 presenters scheduled for plenary sessions and seminars, as well as exhibitors from organizational ministries, independent supporting ministries, and businesses of individual Adventist members. The North American Division was officially represented by the Southern Union ASi chapter president Christopher Beason. He shared words of support and encouragement with the new division association. His presentation on the history of ASi offered a worldwide perspective to the work in the local field. He also welcomed the newly elected officers of the SID-ASi, after they had been voted in with a pinning ceremony and a prayer of dedication. 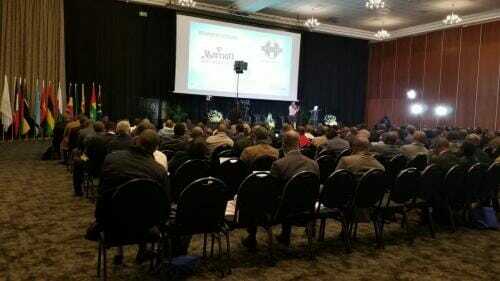 The Southern-Africa Union Conference (SAU) ASi chapter (launched in 2008) operates on a structure cascaded down to conference level. Having chapters at conference level keeps interest and participation from members higher in the local fields. The conference chapter leaders are included among the vice presidents of the union chapter. Alvin Masarira, leader for the Northern Conference ASi chapter, said the SAU-ASi has completed several projects over the years, such as the funding of satellite dishes for an evangelistic campaign in one of the conference regions and a church building project, among others. Future projects in their 2017-2020 strategic plan include funding a Center of Influence in the Eastern Cape province of South Africa, a church building project in Lesotho, and signboards for local congregations promoting a unified Adventist brand in the region. While ASi provides some of the monies for such projects, the local conference and the local congregation also contribute. The theme of the SID-ASi event, Organizing for Mission⎯Unleashing Your Gift, encapsulates the focus of the meetings, attendees said. The group included business people, professionals, academics, and representatives from such industries as mining operations, micro-financing, travel agencies, publishing houses, and more. The expressed goal was to see the gospel reach more people. Church ministries such as Adventist World Radio, Meals on Wheels, Adventist Book Centers, Adventist AIDS International Ministry, Planned Giving, and regional Adventist universities were also there to network and promote their missions. Accountant and missionary entrepreneur Netsai Dahwa and her husband, a procurement professional, run Littlerock International School, a primary and secondary educational facility — with a student enrollment of about 450 — in Zimbabwe as a mission project. They registered as a Cambridge International School and offer high-quality extra-mural programs. They target the affluent community as well as assist students who are struggling in various ways. Students come from diverse cultures and religions. Netsai says that the boarding facility gives them an opportunity to support children who are dealing with emotional and family issues and teach them about God’s love. The couple also supports rehabilitation for children with addictions, and they describe the ministry as very rewarding. They rely on the Lord, they say, for continued development of the project. 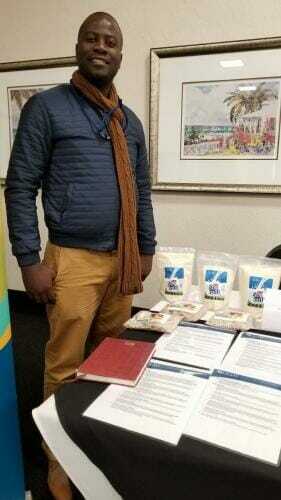 Chimuka Cheelo runs a wellness center/food-clinic in Zambia called Balm of Gilead. His focus is using food as medicine and helping people manage the effects of diseases such as malaria, diabetes, and HIV/AIDS through natural methods. He says that the world is “sick,” and he sees malnutrition as the basis for many of the ills. Since Jesus did more healing than preaching, Chimuka feels that a healing ministry is a great way to reach people for Jesus. He is planning on building a larger facility to be run as a sanitarium. “Adventist business people get together in this way because they are not ashamed of the gospel, and not because they are concerned about ‘what’s in it for us!’” said Eugene Moonsamy, Adventist businessman and newly elected vice president of SID-ASI, as he introduced the budget on Sabbath morning for proposed projects that the offering that day would support. An offering of R450,000 (about US$40,000) was initially collected during the ASi event, and more was donated later to meet the needs of a proposed budget of R500,000 (about US$50,000). Monies will be used for four recommended initial projects: literature for a 2018 evangelism series in Gauteng, South Africa; Bible workers for evangelistic follow-up; Namibian Field improvements to church structures; and start-up funds for ASi chapters in SID regions where they do not yet exist. 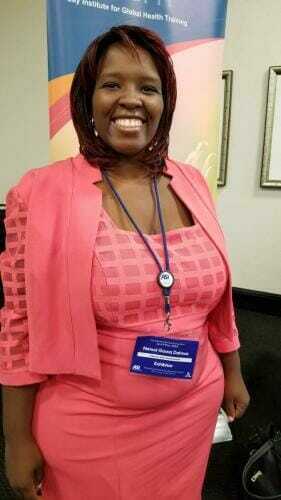 Matongo Matamwandi, who has been serving as vice president of ASi Zambia, is the newly elected SID-ASi president. A chartered marketer and business strategist, Matamwandi is director of Investments at Zambia Development Agency and lectures at two universities in Lusaka. Matamwandi is also a church elder in the Kabulonga congregation, where he and his family attend. Other officers include vice president Eugene Moonsamy (South Africa), Program Director Fanuel Nkhono (Malawi), and Evangelism Director Zvidzai Kajokoto (Zimbabwe). The board also elected a Director for Communications (Kenny Renaud, from Seychelles), and a Director for Projects (Terryson Himayumbula, from Botswana). Matuzalem Sukete and Ebenezer Lukamba, from Angola, will act respectively as Director of Finance and Director of Logistics. All presidents of union ASI chapters form part of the executive committee of the SID-ASI association. You can access recordings of the meetings — which will soon be made available online — go to www.sidasi.org.